Home Staging is done to highlight the best that a home has to offer. But you need to remember that it’s the homeowners and designers choices to utilize the pieces they’ve chosen. Your ideas for a room might be totally different, so look past the design choices. Carpeting! Too many people enter a home tour and get turned off immediately at the sign of carpet in the home. This is short-sighted as many older homes have hardwoods under the carpet. Even if this doesn’t hold true for the home you’re viewing, remember that this is an easy update to do in any room. Wild and bold paint colors. You may be the person who likes their walls and doors more on the neutral side so you can decorate with pops of color elsewhere, but remember, there are plenty of artistic individuals who like to use these colors on the walls, staircases, ceilings and more. Instead of opting out of the house for those reasons, look at it as an opportunity to create the room of YOUR dreams with just a little paint. Faucet and sink features in the bathroom or kitchen. You walk into a home with your heart set on the new brass/black faucets and bowl sinks, but you find stainless steel and basins of yesteryear. Again, this isn’t a big problem. Swapping out faucet hardware and even upgrading your basins can be done very cost-effectively. Kitchen cabinet colors. Individual opinions vary deeply when it comes to a dream kitchen. If you’re looking at a home that has a great layout, island and lots of cabinets to suit your needs but they are in black and you’d like gray, not a big deal! There are plenty of interior decorating services that can spray and paint your existing cabinets to the color you desire; without totally remodeling the entire kitchen. Landscape. Curb appeal is critical whether you’re buying or selling a home, but again, each person has their own tastes as to what looks terrific. If you’re seeing a yard that has lots of crazy bushes or too much maintenance, look at it as a chance to create your own backyard oasis. Simply axing a home because the yard and garden aren’t to your liking can cost you a great home. Better to concentrate on the home’s more important aspects; How is the roof? Electrical? 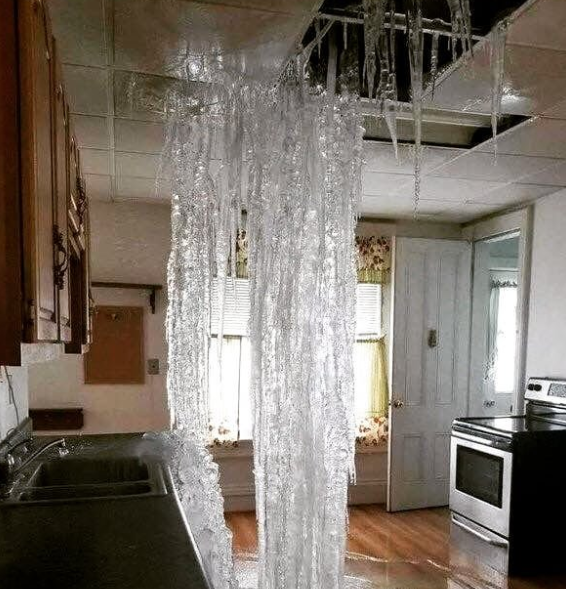 HVAC? Foundation? These are the non-negotiable parts of the home that need to be in great working order or can cost you dearly. Cosmetics are just the choice of the homeowner and can be tailored to your own likes and needs. 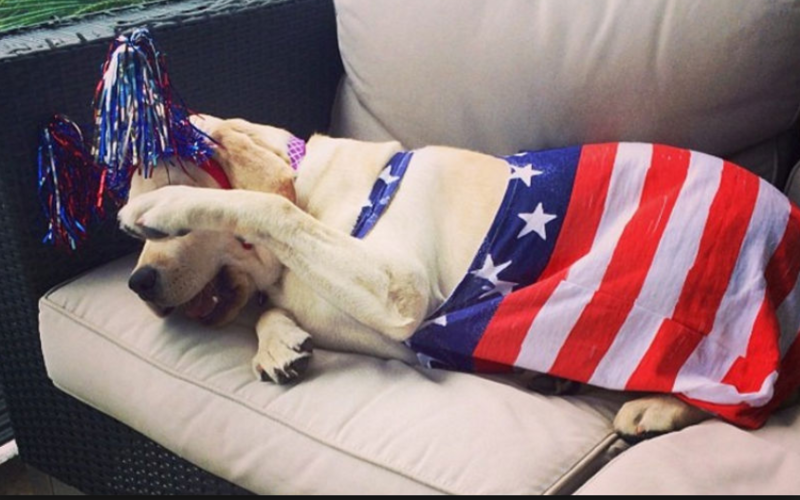 Protect your Pets from the Stress of Fireworks! 2. Keep them in a quieter, interior room to help shield from the noise. The Rullo Team wishes everyone a happy & safe Independence Day! 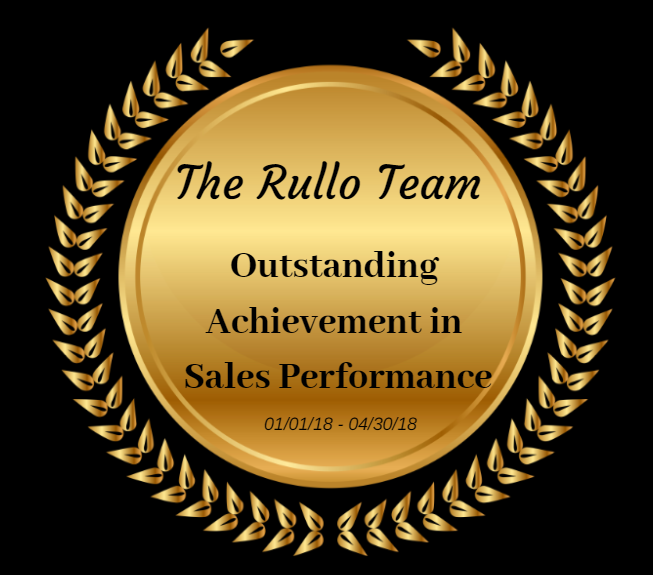 The Rullo Team receives Outstanding Achievement Recognition! Alex Rullo, Broker with RE/MAX All Pro in St. Charles, was recently awarded for his sales performance through April 2018. Out of over 2,300 sales associates in the Northern Illinois Region, Alex and The Rullo Team are ranked #8. Alex and his wife Vicky, also a RE/MAX Realtor, have consistently placed in the Top 1% of All Realtors Nationally. Rullo is a charter member of the RE/MAX Hall of Fame. He has also earned the coveted Circle of Legends Award, the Chairman’s Award, as well as the Lifetime Achievement Award, which is the equivalent of three Hall of Fame Awards. 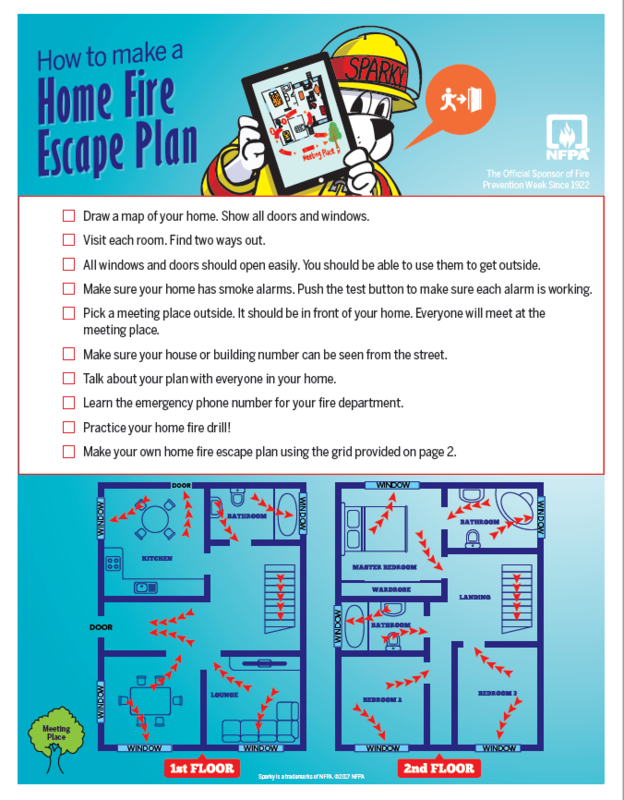 National Fire Prevention Week: Does your Family have an Escape Plan? 1. Draw a map of your home including all windows and doors. 2. Make sure all doors and windows remain unblocked! Free of any obstacles and clutter. 3. Plan for 2 exits from every room in your home. 4. Dedicate an outside meeting place for all family members once they have left the home. 5. Practice your fire drill plan with the whole family. 6. Meet oustide at the designated spot. 7. Test all smoke & carbon monoxide detectors in the home. Each room should be equipped. For more family friendly ways to practice your plan, visit the National Fire Prevention Association. How is the Fall housing market progressing for St. Charles, IL? Take a look at the current market stats below as well as the 7 & 90 day trends. To learn more about your own property, contact Alex or Vicky Rullo for a personal consultation. Market Index: 26.46 indicating a strong buyers market! 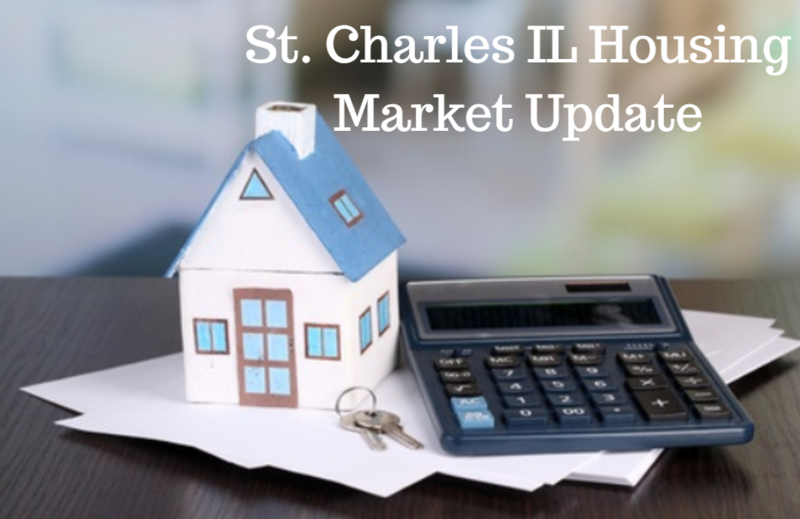 The St. Charles IL Housing Market is holding steady and is an even market for both home buyers and sellers. Home prices have stablized and average days on the market have remained at 102. If you're considering a home sale, the Fall season is an excellent time to put your home on the market as competition is lower and buyer demand is still high. Plus you have some excellent seasonal staging options to capture the beauty of your home, both indoors and out. Average Price per Square Foot- $149. Would you like to know what your home is worth in this Fall market? 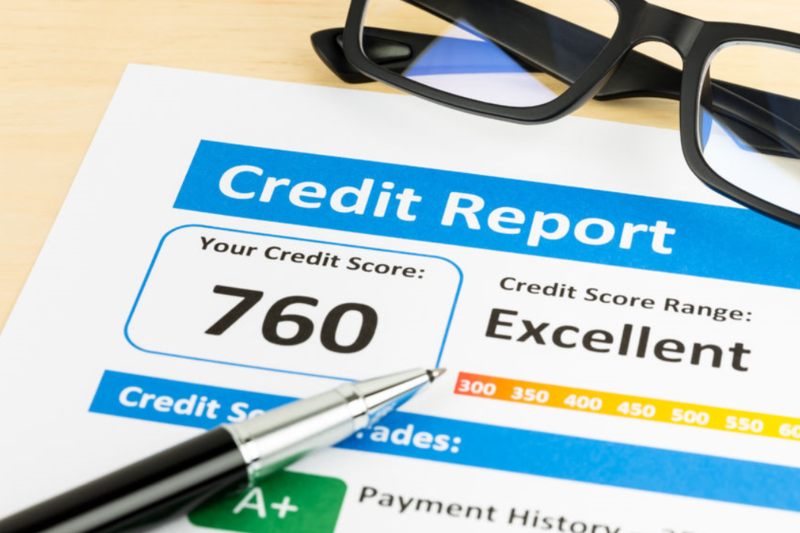 Get a free home analysis here! If you're trying to find the perfect St. Charles home for you and your family, sign-up for our Preferred Email Listing Alerts and receive only new homes to the market that meet your personal preferences. Sign-up here.